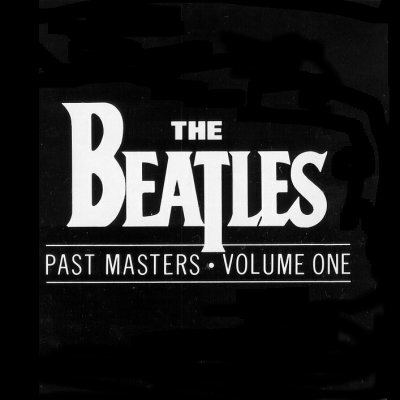 Past Masters Vol 1 throws me into the insanity of the early Beatles hits. The magic and simplicity of those songs comes through loud and clear. I love Yes It Is in particular; I’m surprised to see wikipedia note that John thought was a poor attempt on his part. It’s a great song! The fact that they recorded I Want To Hold Your Hand and She Loves You in German is particularly amusing. I suspect their pronunciation isn’t the best.